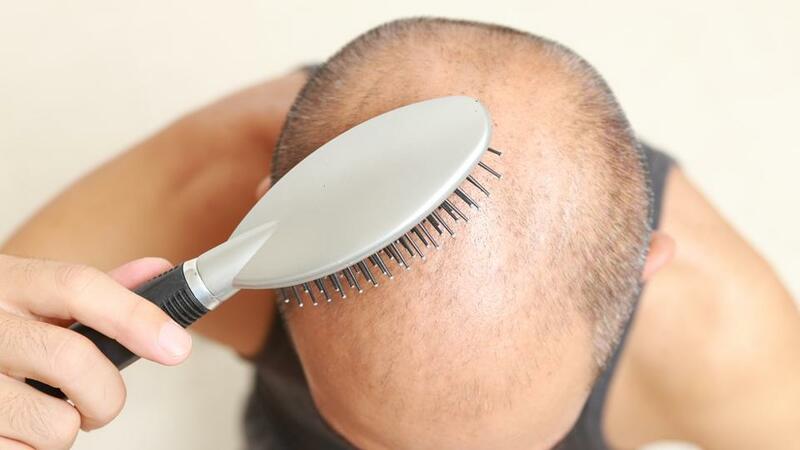 Hair loss might seem like a problem that is only faced by the elderly, but the reality is that it is a very common problem for almost everyone around the world. The average person sheds about 100 hairs per day according to research, which is due to the natural growth cycle of hair, and some may even lose up to 150 hairs daily! For men, this may not be as big of a problem as for women, as they can choose to fully embrace a bald hairstyle but women may be less inclined to follow suit with such a dramatic hairstyle change. For those of you worried whether your hair loss is natural or not, here are a few things to look out for. 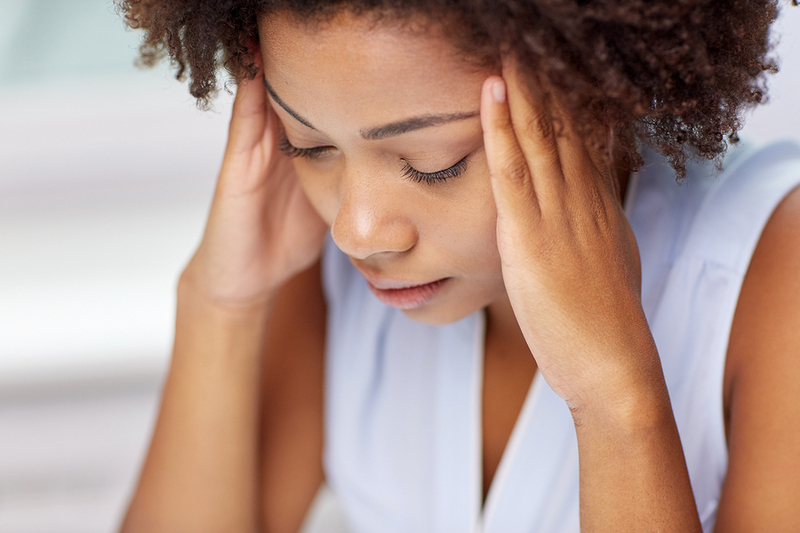 Becoming sick or suffering from emotional stress is one potential reason for excessive hair loss. Hair follicles will stop growing and shed at a rapid rate and is common if you are undergoing a high-stress situation such as losing a job or taking care of a sick family member. The hair loss will be noticeable in a few months as it begins to fall out once the follicles stop the growth phase. However, your hair should begin growing back as normal if the stressful period is over. 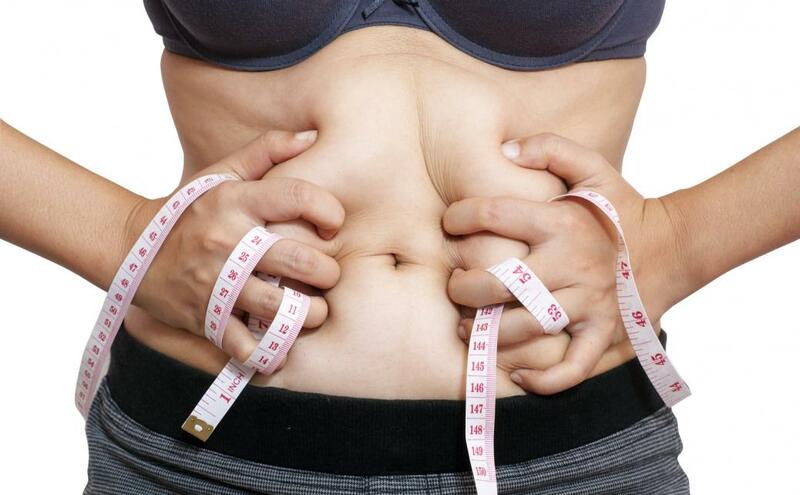 Another potential cause of excessive hair loss is rapid weight loss in a short period of time. This is most likely caused by a diet of some sort, which leads to the hair losing out on crucial vitamins and minerals needed to maintain its growth and general health. Generally, if you lose around 10 kg or more in a short space of time, it is quite likely that you may subsequently experience hair loss. An incident or occasion such as giving birth is a prime example of hormone changes, rapid weight loss and stress-related experiences that can cause excessive amounts of hair loss. But like all other related incidents, you should notice your hair growing back and the volume returning to normal within 6 to 9 months. It is only when stress is long term that hair loss can also mirror this. For others, hair loss is hereditary, meaning it is genetic and cannot be avoided. If you are not affected by impending hair loss, kudos to you! However, many people will want to seek out hair loss treatment in order to restore their regular hair volume. If you believe that you need a hair loss treatment due to the frequency and amount of hair you are losing, it might be a good idea to seek out stem cell hair treatment to address the issue. Designed to improve the thickness and density of your hair, stem cell treatment is suitable for those seeking to restore the volume of their hair. Each session of stem cell treatment only takes about 60 minutes to complete, and is not very painful nor does it cause much discomfort. It works by harvesting stem cells in your scalp from an area that is not suffering from hair loss, before injecting these healthy stem cells into the target area to reverse hair loss. This regenerates the hair follicles that have been damaged due to stress, hormone changes or other factors, resulting in your hair growing back at its regular rate. 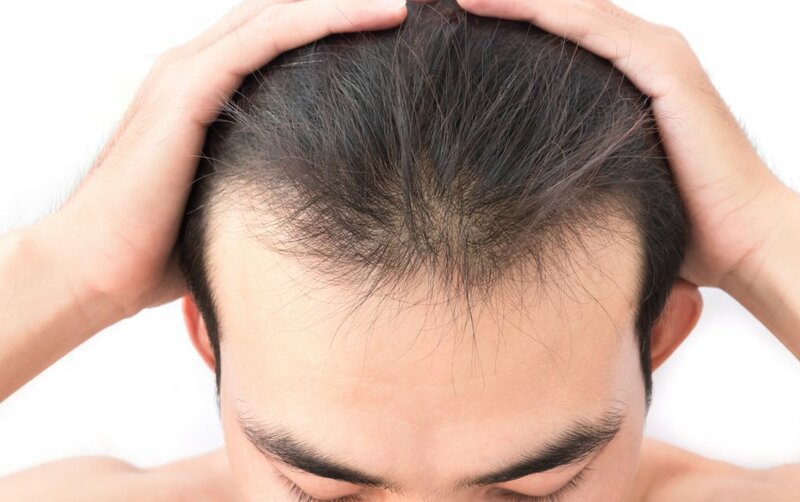 Improvements can be seen after just one session of stem cell hair treatment, but it is recommended to undergo more sessions to ensure the results are better and more long-lasting. After the initial stem cell hair treatment, it is strongly advisable to return for a follow up around 14 days later to allow our team of highly experienced doctors to evaluate your progress to ensure all aspects of the stem cell treatment are working as planned. If you are keen to undergo or learn more about stem cell hair treatment or other hair loss treatments , please do not hesitate to give us a call at 012-662 5552 (TTDI/Bangsar/KL City branch) or 016-706 0101 (Puchong branch) to schedule a free consultation session with our team of highly experienced and friendly doctors.